CTO Summer Camps are the ultimate adventure for kids ages 10-20. Imagine a week of pure fun activities like learning to accurately shoot a rifle or bow or catch big fish! 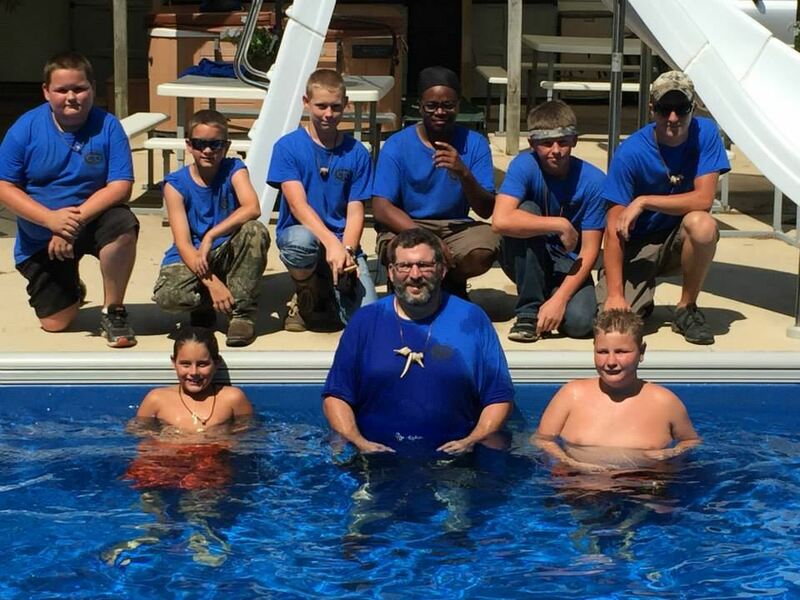 All CTO summer camps feature hands-on, in-the-field instruction and kids learn all kinds of outdoors skills plus get meaningful lessons, learn Bible truths and have campfire discussions that draw them closer to the Creator. This is one camp you won’t want to miss! All our summer camps are staffed by our CTO adult men and women, who are well trained. All staff and volunteers that are in direct contact with our campers, undergo extensive background checks and are CTO certified. To see more photos from Summer Camps, click here to go to Cross Trail Outfitters page on SmugMug. We have financial aid available trough our Jason Smitley Memorial Scholarship Fund and never turn a child away due to financial limitations. We have a variety of ways to help pay for summer camps, many kids are able to raise funds by selling meat sticks and 100% of money raised goes towards your child's summer camp tuition. If you would like to participate in CTO fundraisers, need financial assistance, or need to make payment arrangements, please contact Eric St. Pierre at 217-480-2327. How the sign-up works: We will be utilizing the waitlist for this Summer Camp. Each boat needs 5 fishermen, after the first boat is filled sign up on the wait list and when we get 5 fishermen will will go live with that boat. Do not hesitate to sign up on the waitlist we have up to 15 spaces available from this charter! 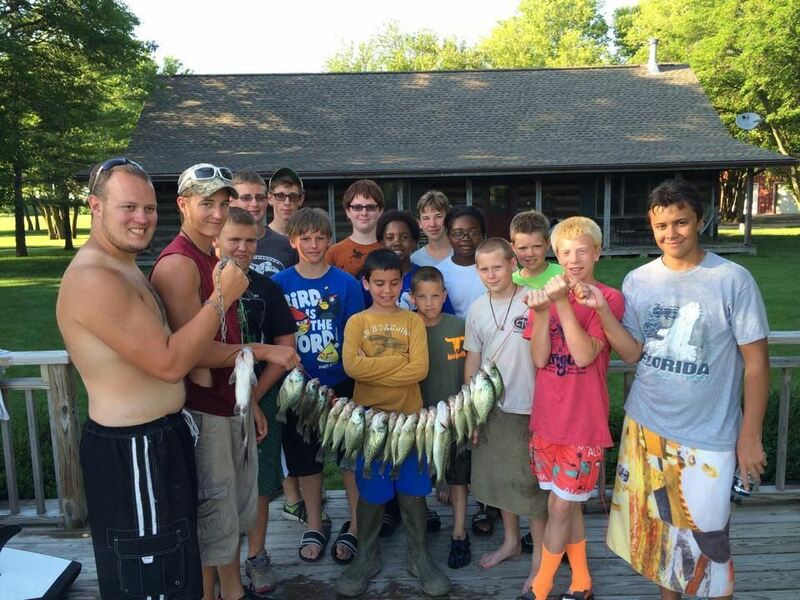 This Summer Camp is designed for young men ages 10-20 years old. This camp is not for the spiritually immature. We will be diving deep into God's Word at this camp. We will be challenging the ideas of today's post modern culture and explore how God's Word is just as true today as it was in the past. Our desire is to help these young men reach a next level experience in their walk with Jesus. We will focus heavy in the word as well as challenge them to learn to listen for the rhema word from Holy Spirit. Our goal is for these young men to leave this week with the skill of being lead by Christ on a daily basis, and return to their lives and routines different men. We will also be experiencing a different skill than we usually experience at our midwest summer camp. We are going to be fishing Lake Michigan with the help of the Captain Jim and Long Gone 3 Charters. These young men will have a experience of a lifetime. 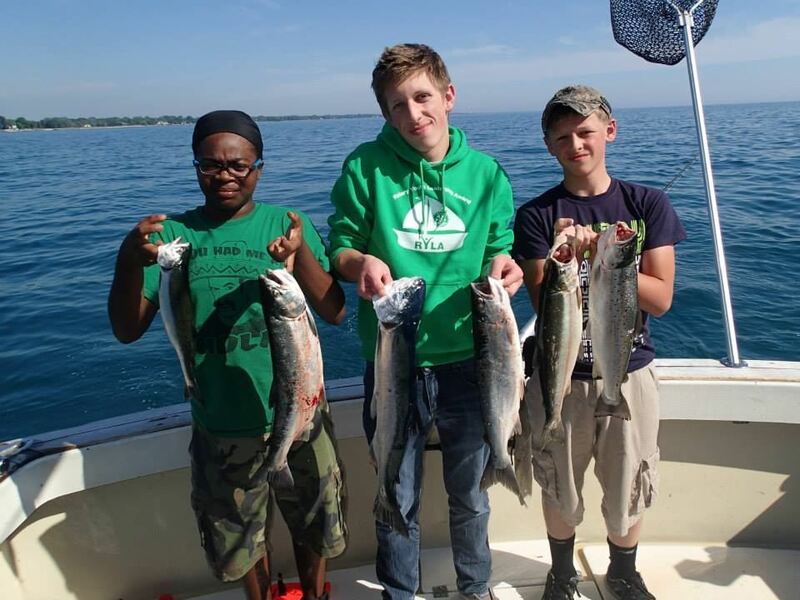 We will be eating our harvest straight out of Lake Michigan. We will gather our catch of the day then prepare them for the evening meal. We will be living the real deal catching large game fish like Coho Salmon & Lake Trout. It will be an experience these men will remember for the rest of their lives. Hunting/Fishing License and Proper Tags are the responsibility of the Sportsmen before arrival at camp. Get Your Illinois Hunting/Fishing License by clicking here! This Summer Camp is designed for boys ages 10-15 years old. We will be challenging these boys to develop different outdoor skills, and exploring God's Word with them throughout the day and around the evening campfires. These boys will be challenged to explore their walk with Jesus. We will have Spirit led discussions with the young men who attend this camp. They will be challenged to get out of their comfort zone and stretched with spiritual growth opportunities. Your young men will leave camp changed, be prepared to nurture this change when your son is returned to you. Some of the outdoor skills that will be developed during this camp will include archery, tomahawks, and firearms. They will have the opportunity to learn archery skills using both instinct archery and hunting archery equipment. We will then test these skills out using 3D targets. This is a great way for them to prepare for upcoming hunting seasons, and they will be able to show off what they learned by competing in the Summer Camp Sportsmens' Challenge! We will be using all types of firearms. The first priority will be teaching all of the youth firearm safety. 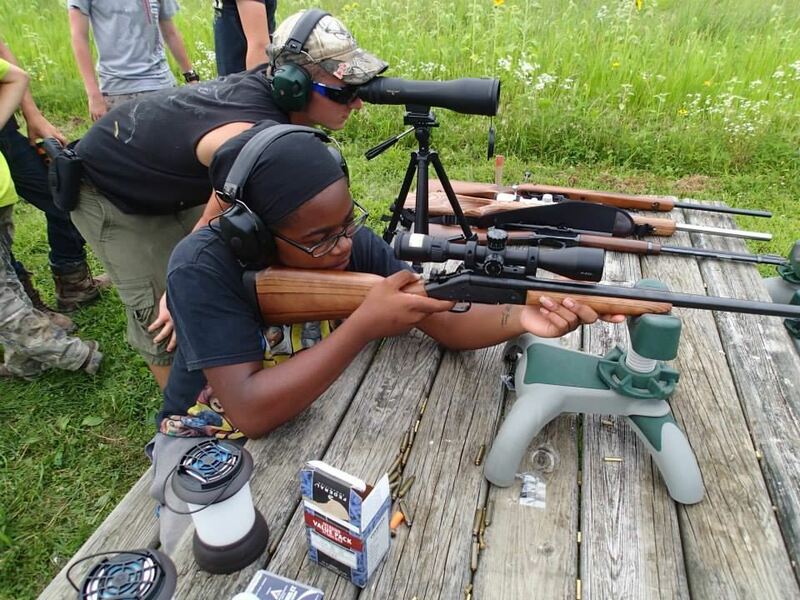 They will have the opportunity to learns how shotguns are used in Sporting Clays situations as well as learning about rifles in both sharp shooting hunting situations and on target situations at the gun range. We will also have revolvers and pistols available for target shooting as well.